There’s something about being outdoors on a beautiful summer’s day, sharing food, fun and laughter with your closest friend and family. 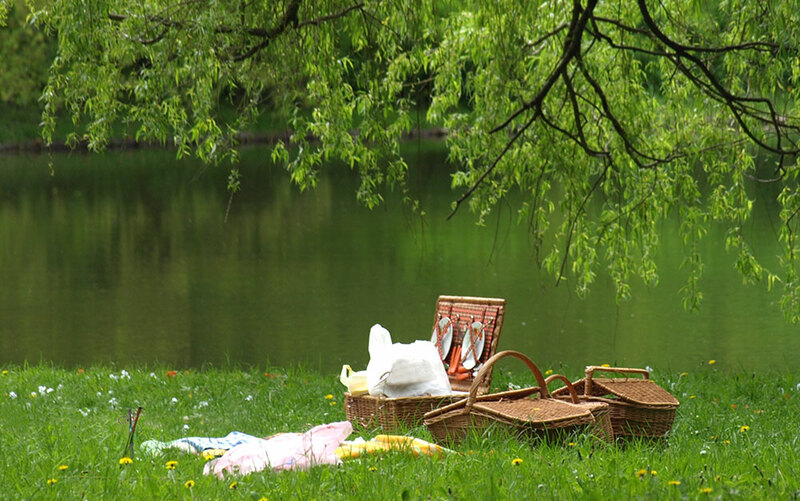 This week is National Picnic Week (15-25 June), and it’s the perfect excuse to get outside and spread a rug in one of the UK’s beautiful parks or gardens. To make it easy for you, I’ve put together 10 of my favourite picnic spots around the country that you may want to visit this week. 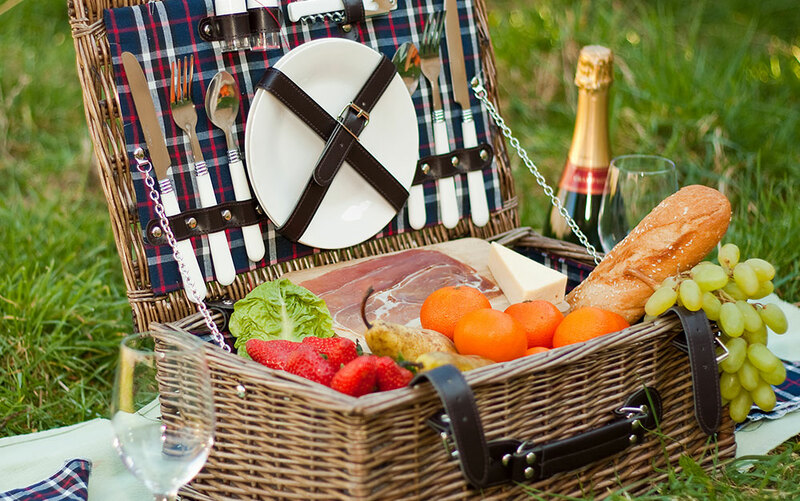 My favourite picnics will always have something bubbly to drink, fresh strawberries, juicy grapes, some strong cheese with crackers, and don’t forget to pack the classic British sausage roles and Scotch eggs. My mouth is watering already, so let’s have a look at these parks. Queen Elizabeth Olympic Park, which hosted the 2012 Olympics, is a wonderful place for a picnic. 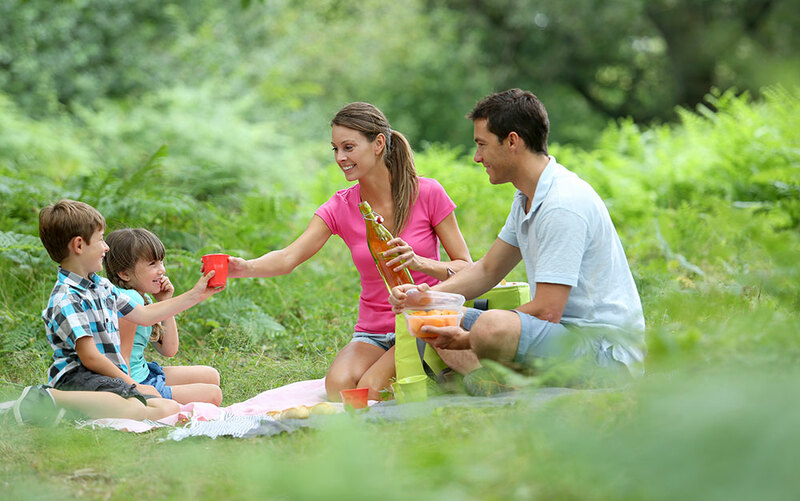 The north area of the park has wild meadows that are great for a post-meal ramble, and the more manicured South Park Lawn has some perfect picnic spots. Thrill seeking kids will even get the opportunity to test out the world’s tallest and longest tunnel slide, called the Arcelormittal Orbit and measuring a whopping 178m high! There’s plenty of play areas for smaller children too. 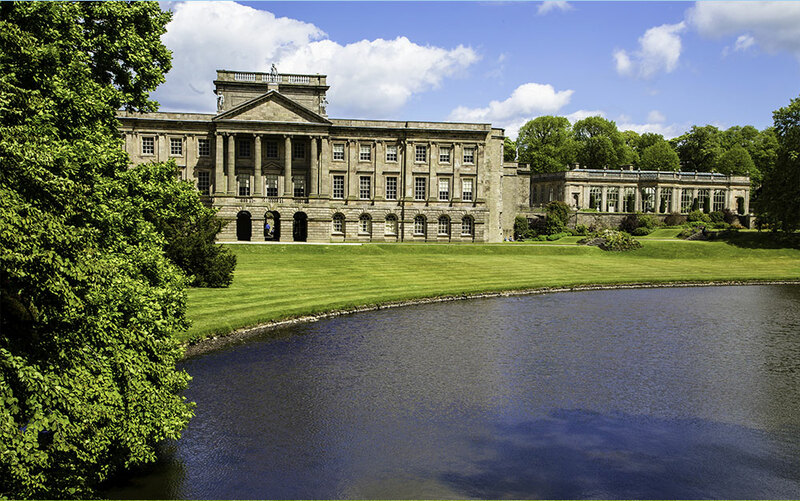 Lyme Park in Disley is the most perfectly whimsical and quintessentially British setting for a picnic you could find. Enjoy a peaceful stroll around the Edwardian gardens at this National Trust garden on the edge of the Peak District before settling down by the lake, where a certain Mr Darcy met Miss Bennett in the BBC’s version of Pride and Prejudice. Cambridge is a fantastic place to visit in the UK, with loads to see and do and plenty of green spaces for picnics. The botanic university gardens are a great place to spend a relaxing afternoon – especially in summer when the scented garden fills the air with intoxicating fragrances and the rose garden is in full bloom. The slopes around the picturesque fountain are popular picnic spots. 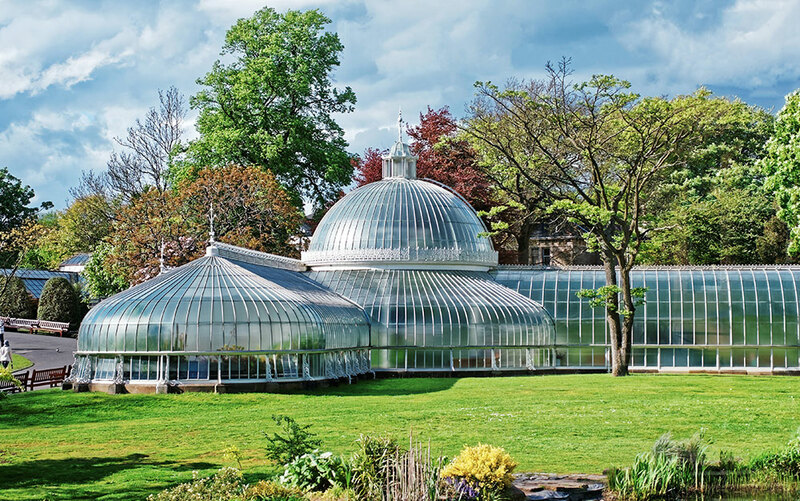 Glasgow’s parks are a wonderful setting for rolling out the rug, and particularly The Botanic Gardens, situated near Byres Road. Choose a spot in front of the wonderfully ornate Victorian glasshouses if you’re looking for a great photo opportunity. Don’t forget the frisbee, football or rounders set for some afternoon fun and games! 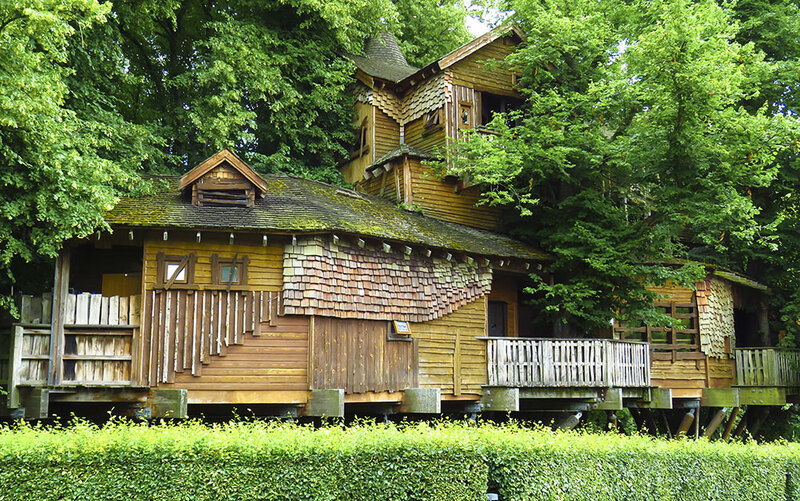 It boasts a marvellously crafted treehouse accessed by walkways in the sky, as well as the famous Poison Garden. 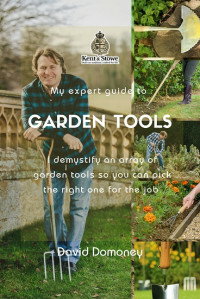 You’ll also find an ornamental garden to admire, as well as orchards to wander through and a labyrinth to get lost in. This is a truly unique day out. 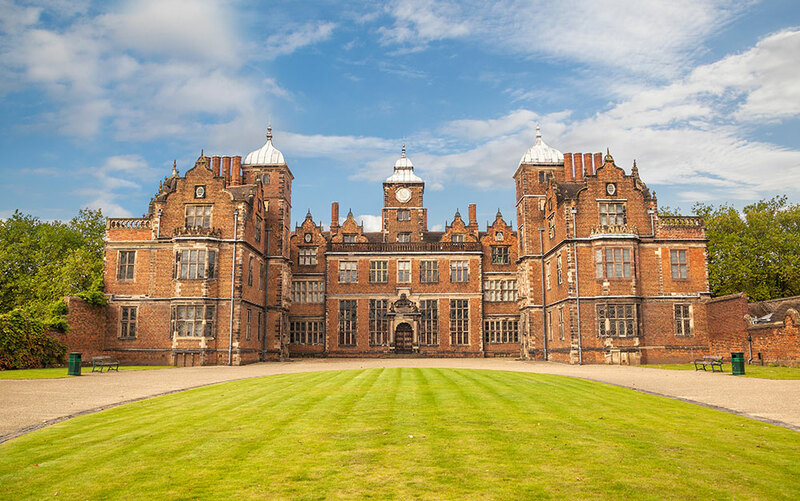 The UK’s second city offers many green places to enjoy a picnic, and the wonderful Aston Hall Park is no exception. This peaceful, well looked after park is set in the grounds of an early 1600’s mansion, with plenty of manicured lawn and designated picnic areas available. 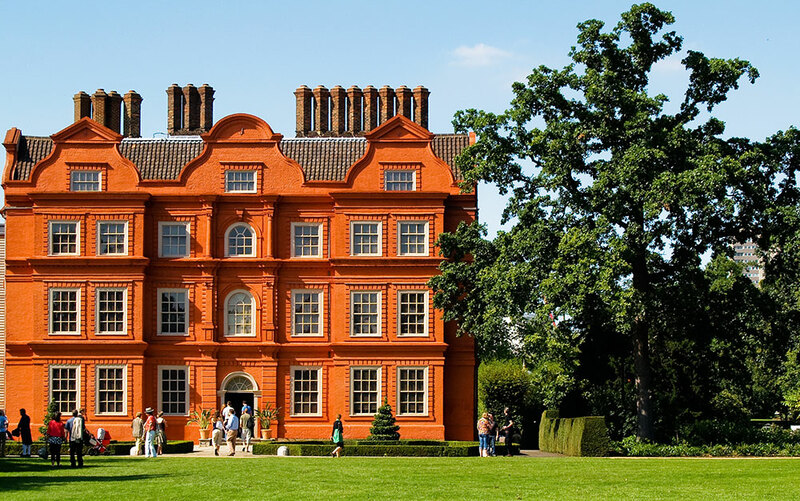 Wander the magnificent grounds or even take a tour of the historic house before settling down to your sausage rolls. You’re more than welcome to bring a picnic when you visit the gorgeous Scampton Hall gardens. 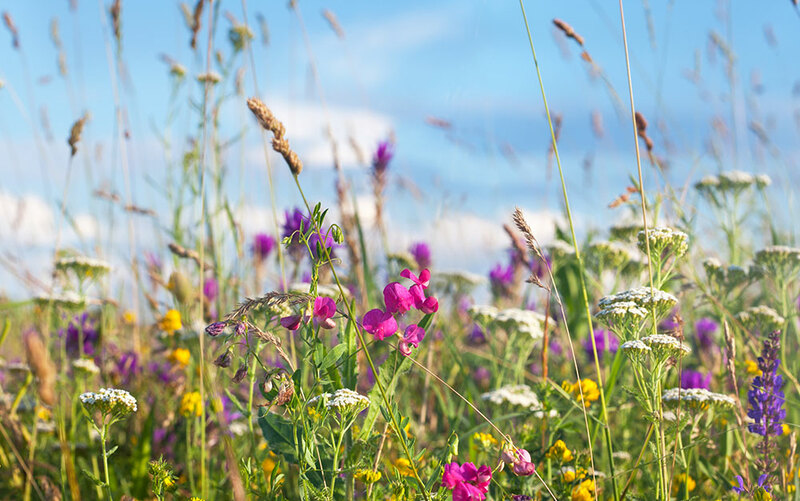 Designed under Capability Brown, the parkland has 10 acres of lakes where you can take in stunning views, plus the newest area of prairie planting which was designed by Piet Oudolf. Marvel at the beautiful walled garden, or head off on an adventure down one of the various scampston trails to work up your appetite before you break out the cheese sarnies. This English Heritage garden is showcase to three centuries of landscape design and features formal borders, sweeping views and woodland walks. There are picnic areas all around the park, some taking in lovely views of the mansion. 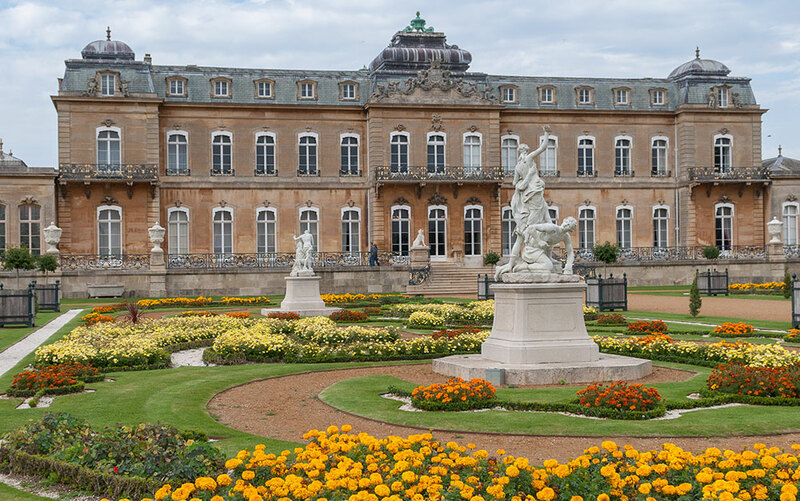 Play a game of spot the statue through the magnificent gardens – the first one to find all forty gets first dibs on the crisps! 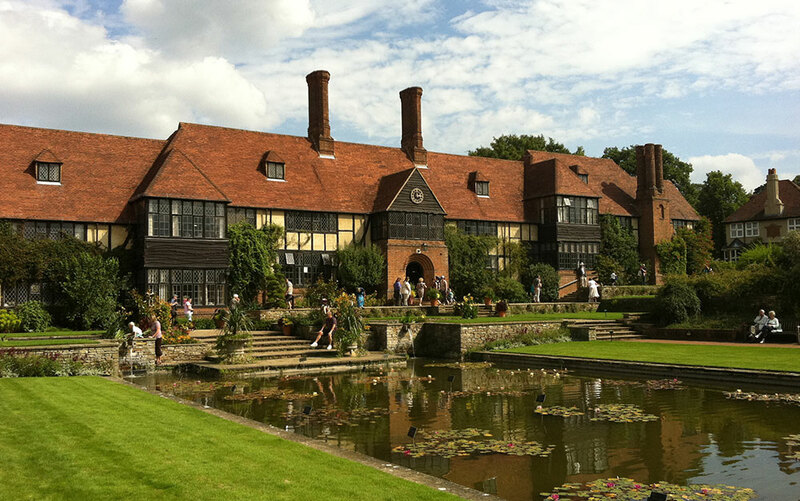 Whilst Wisley is home to one of the largest plant collections anywhere in the world, you will also be inspired by its great planting schemes and model gardens. 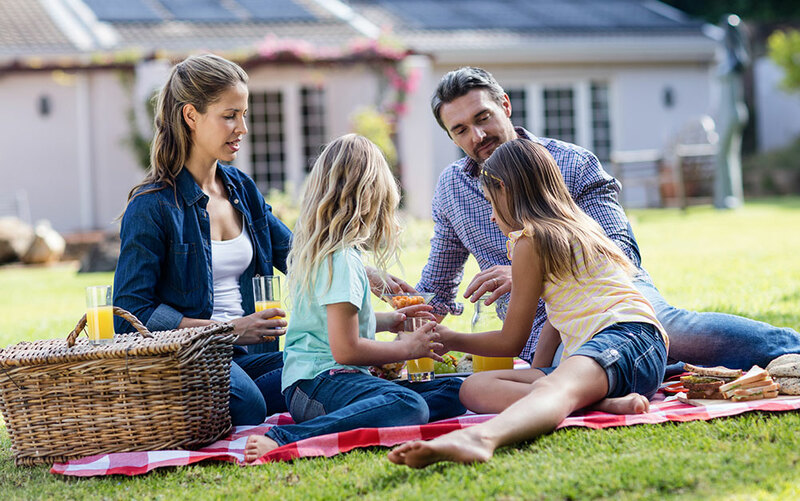 Although lawns are off limits for picnics, there are plenty of designated picnic areas where you can enjoy your feast. 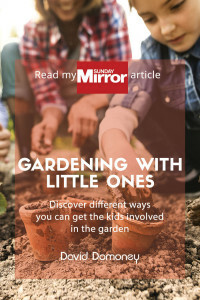 Don’t forget to check out the iconic glasshouse, and take a wander through the exotic, cottage and rock gardens for some fabulous inspiration to take back home. 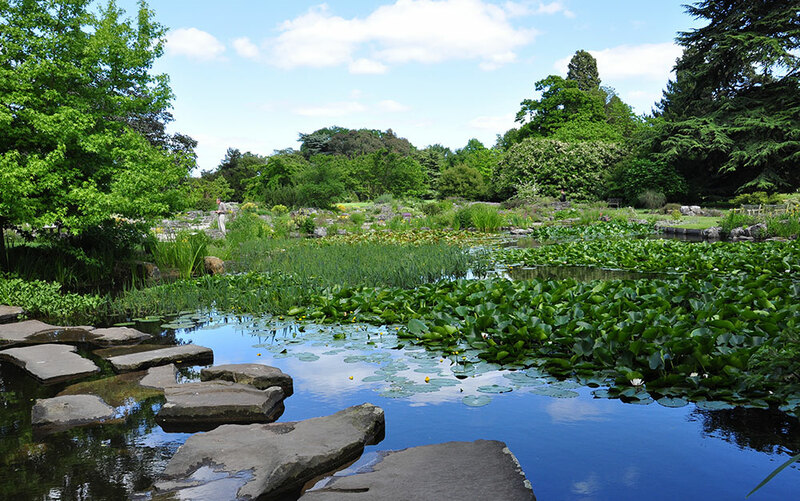 The botanic gardens provide a stunning location for a picnic. There are countless beautiful spots within the grounds for you to set yourself down, as well as a dedicated picnic area near Brentford Gate. 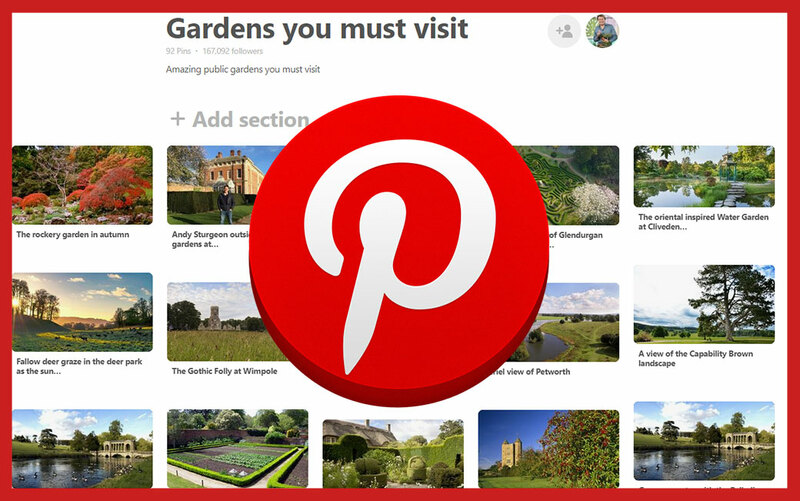 These famous gardens will not let you down! 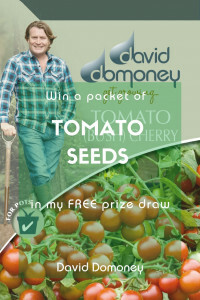 Or you can always just have a picnic in your own garden! 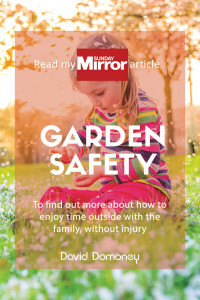 It’s a fun way to while away the afternoon with the kids and spend more time in your outdoor space. 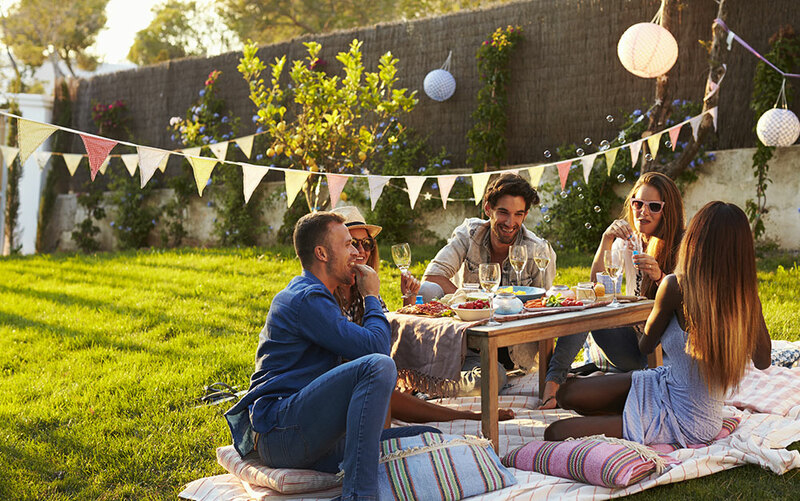 Invite your neighbours and friends round, or if you have a grassy area or common on your street you could even organise a street picnic for everyone to come out and enjoy. 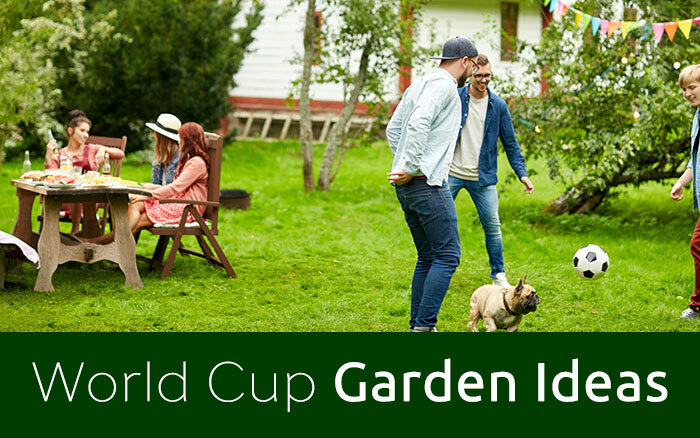 Wherever you choose to go, just make sure you get out this week and celebrate the Great British Picnic in one of our countless beautiful parks and gardens across the UK, or your very own patch of green. It’s what summer is all about.